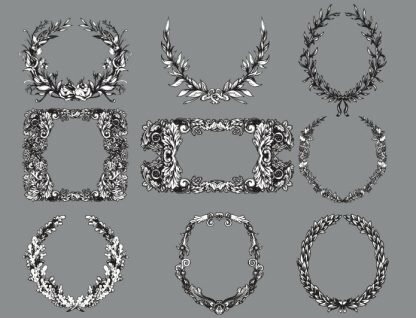 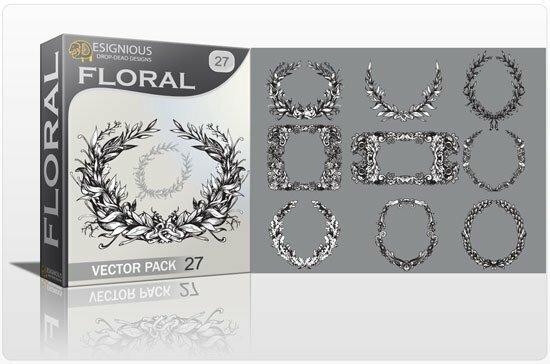 This vector pack is just amazing! 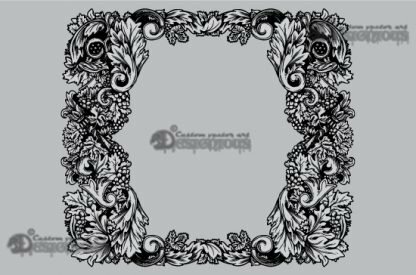 It contains 9 royalty free high quality art nouveau flowers. 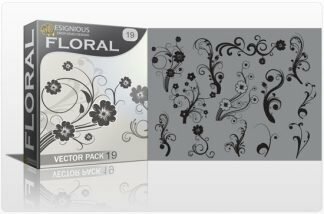 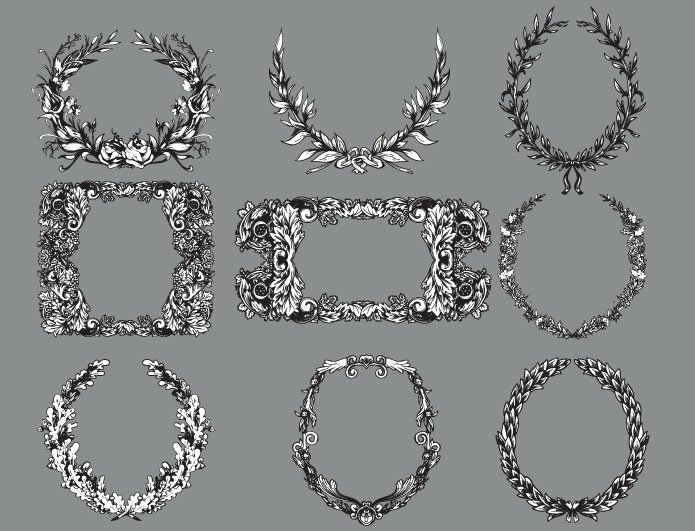 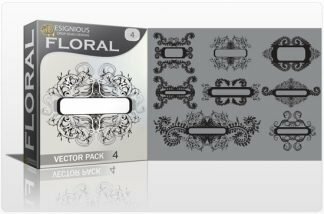 All the vector elements in this pack are hand drawn with an increased paid attention to line art! 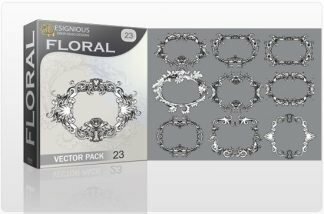 Checkout the freebies for samples from this pack.